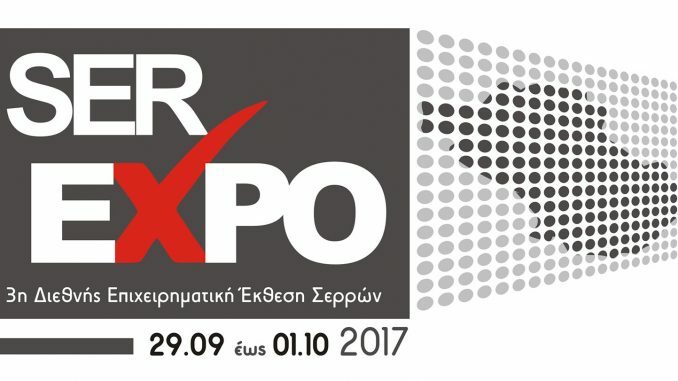 The Serres Chamber of Commerce and Industry organizes the 3rd International Business Exhibition of Serres’s “SER-EXPO” for the on September 29-October 01, 2017, in Serres. “SER-EXPO” managed to highlighted nationwide and internationally the businesses of Serres and the comparative development advantage of the region. For more information about SEREXPO 2017, please visit the following website of SEREXPO. “Food and Beverages”: Our Chamber at the 5th EXPOTROF Exhibition.